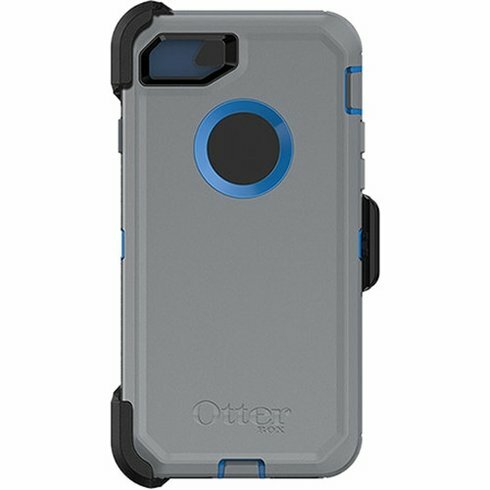 Get into next level of protecting your iPhone 7 using this OtterBox Defender Carrying Case. Three layers of protection is ready to absorb impact if dropped. 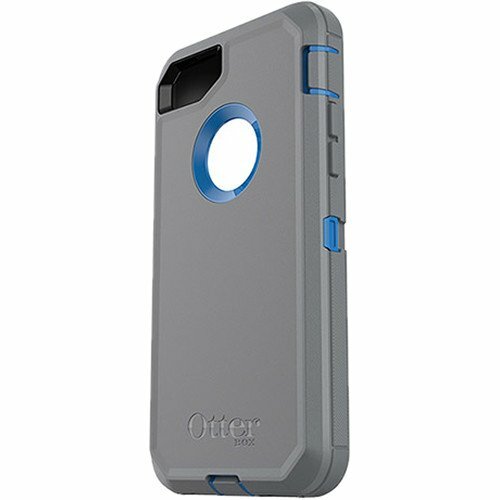 The polycarbonate inner shell fits the phone perfectly and the outside of the shell is surrounded by rubber. The inner shell has a built-in plastic screen protector to guard your device's fragile screen. Plugs can be found in all openings and ports which can me removed before being use and putting it back to protect the inside from dust, dirt and etc. 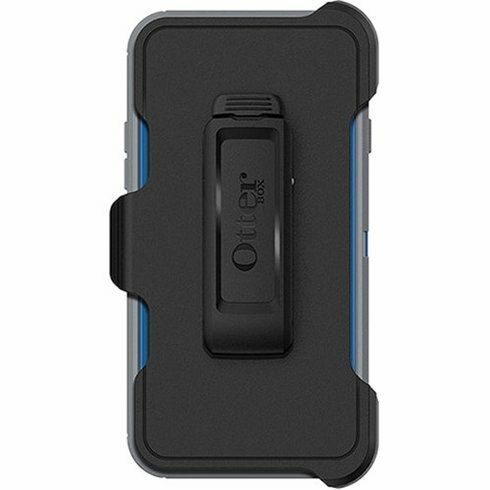 The case comes with a clip-on holster that includes a rotating clip that acts as a stand. I bought this case for my sons iphone. She has dropped it over and over. The phone is still perfect and the case still looks brand new. It is definitely worth the money! These don’t last as long as they claim! After 8 months it is starting to tear. So much for durability! 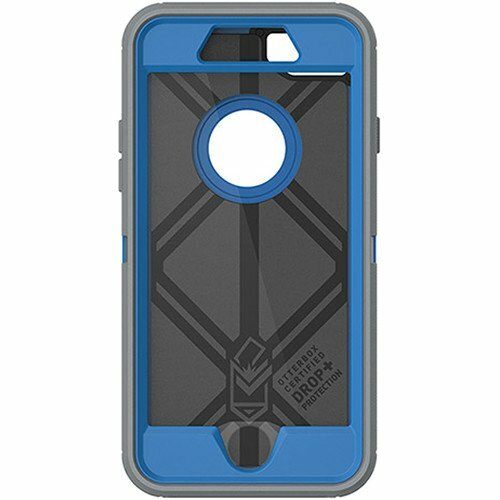 Gran proteccion, pero si te gusta usar el teléfono en 1 mano es incomodo y no tengo manos chicas. El protector que lleva en la pantalla es muy malo porque no queda pegada a la pantalla y parece de los teléfonos antiguos que la pantalla funciona con presion. 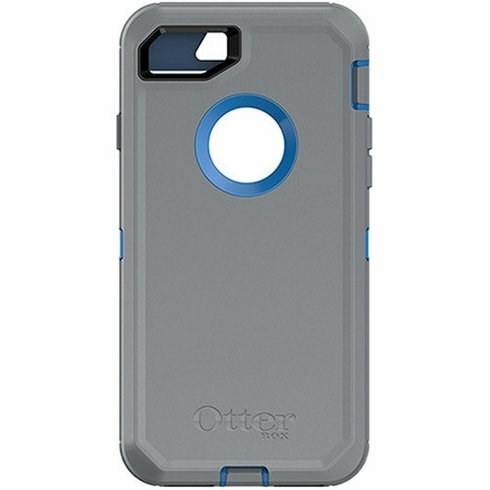 I used case for my iphone 7.The only dislike is my fingerprint to unlock my phone doesn’t work as easily as it did before the case.